Bring out the paparazzi, the cameras, the flashing lights. Cue the trumpet fanfare, for the greatest martyr of all time has returned. 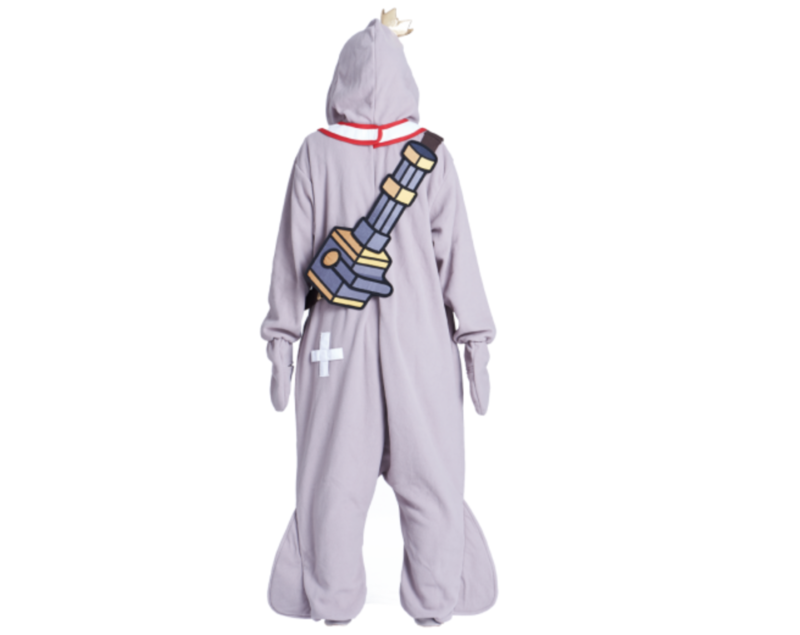 That’s right, everyone’s favorite manatee Urf is available for purchase as a onesie on the Riot Games website for $75. It is one size fits all and unisex, so everyone can join in the fun. Now you too can masquerade as the sweetest prince League of Legends, nay, the world, has ever known. The figures weren’t enough, nor were the plushes. None of those things allowed you to really feel what it means to be a manatee prince. Those were only shallow attempts by Riot Games to recreate the honor and glory that Urf brought to League. The onesie, however, is on a whole new level. The outfit comes with all the accessories you need to be like Urf. Both a fish and spatula are included, allowing you to use Flippy Floppy to your heart’s content. Your unused weapon can stay in the cross-body minigun sling until you activate your Q and swap them. 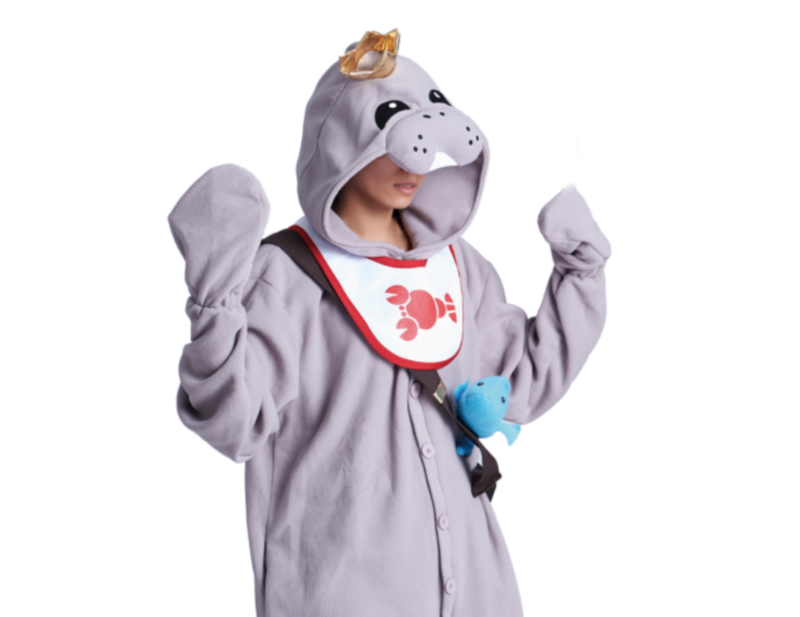 You even get manatee flippers to show off your dexterity and a lobster bib to help you keep your onesie clean as your enemies feed you. What’s not to love? Unfortunately, you probably won’t be able to use Big Blue Watery Road, but who knows? Maybe the onesie will help you swim better—not that we’re going to try it. We’re also sure you could use Flop Strike if you tried your best, though any and all hospital bills are yours to pay. Disclaimer: do not purchase if wolves are common in your area. We are not responsible if a humanoid werewolf smells your newfound fame and decides to take it for himself.